Hello everyone! Today I am going to be reviewing the new version of the Broadway ImPRESS Press-On Manicure in the shade Bells and Whistles*. 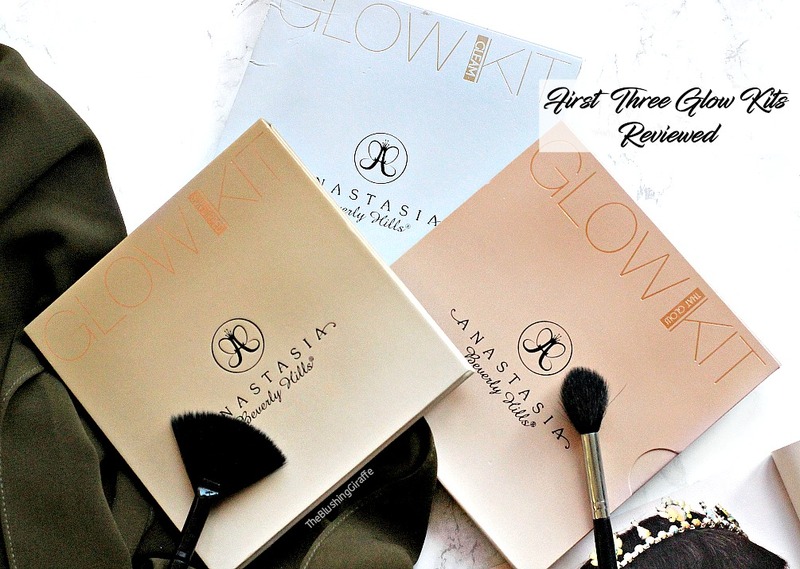 I have used the older version of these in the past and can give you a little insight on the differences, the main one being that these are waterproof and so will adhere to the nails better and last longer too! Also the new version includes a beautiful accent nail which really jazzes up the mani. 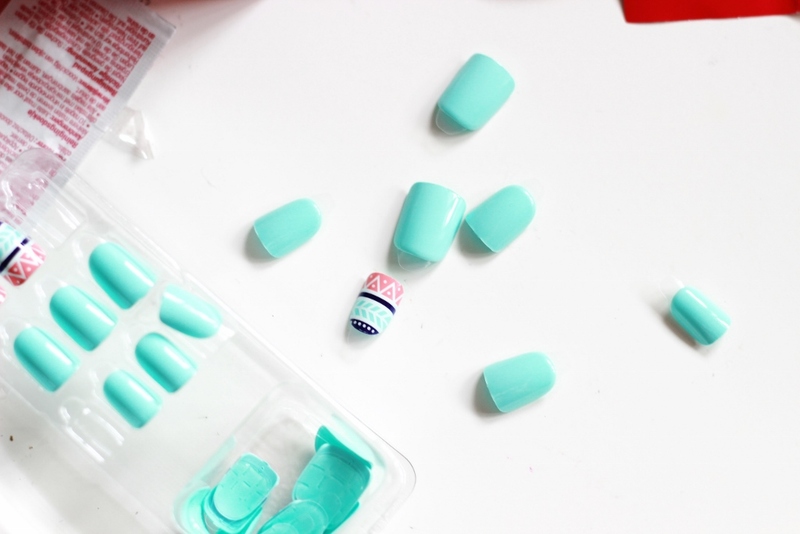 I love these packs of press on nails - quick, convenient and hassle-free. As someone who doesn’t wear nail polish often, when I do decide to paint my nails I tend to lack the patience because it’s so time consuming - Base coat, layer one, layer two, top coat, clean up....phew I’m feeling tired just thinking about it! That's where these come in and I think they're fantastic for special occasions especially because more often then not it's one of those last details that get left to the end and is easy to forget. These packs make it relatively easy to have a salon looking manicure in a matter of minutes and from the comfort of your own home. In fact when I tried the older version of these (the ones that come in a packet that is shaped like a nail polish bottle) I put them on whilst on a train to London and I was done in less than 10 minutes - impressive! As you can see the instructions are clear and easy to read. Inside the box you are supplied with a little leaflet which clearly explains how to apply them, so they're very user-friendly. I was also impressed with how you are given a cleaning pad and a mini nail file too! You are given 30 nails, 6 of which have a different design on them and they are thicker than the original version so do look more like a gel mani. I found it relatively easy to match the sizes to my finger nails, although it can be a little bit of a hit and miss for some, especially if you have larger thumbs or smaller hands. Basically you peel off the sticky tab and push the nail ontop of your own nails, et voila! A bit of pressing down and you are done. The size of these are short/medium and just how I like them, long enough to make my chubby hands feel a tad sophisticated, but not so long that I feel like I've grown coloured claws! The accent nail is my favourite in this particular set, I love how pretty the design is. The actual colour of 'bells and whistles' isn't really my cup of tea, I would have preferred dark ones or even the pink ones, which have the most beautiful accent nails included too! I find these kinda Aqua shades tricky to work on with my brown skintone, however for cooler toned girls these would look beautiful! 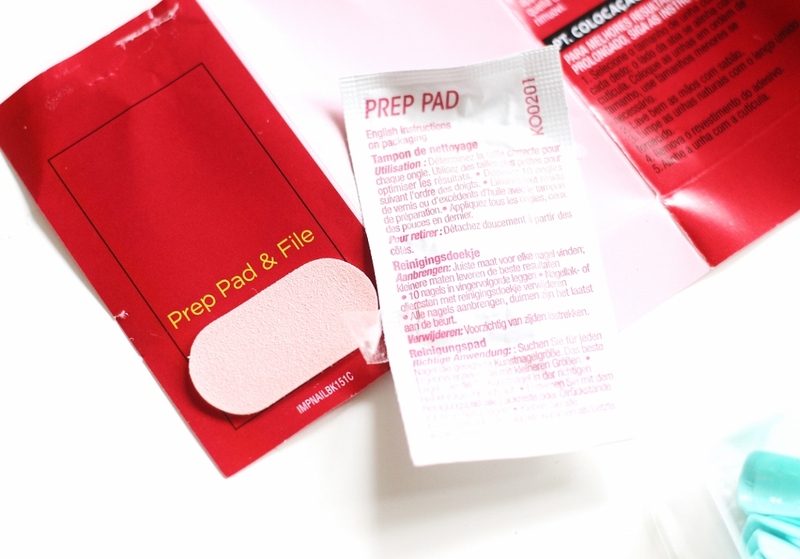 Pros: Super easy to use, the instructions are clear, it comes with a preperation pad and mini nail file, the the accent nail makes a interesting change to your standard manicure, gel like finish, length of the nails aren't too long or imprctible, easy enough to remove and basically for anyone who can't be bothered faffing about with nail polish or doesn't want to pay for a salon manicure, these make a good alternative! There are also a variety of colours and styles to choose from. Cons: May not fit everyone's hands, the new range can be a little hard to get a hold of - I'll update this when they become more easy to find! Repurchase? Yes I would, they're reliable, sturdy and easy to use. A must have for weddings in my opinion because I certainly don't have time to deal with smudgy nails! Have you tried press-on Manicures before? What are your thoughts?